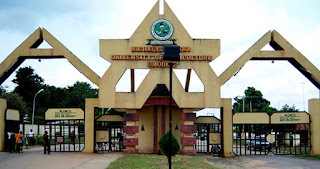 Michael Okpara University of Agriculture, Umudike (MOUAU) New Re-Scheduled 24th Orientation Programme Exercise Schedule Freshers/Newly Admitted Students for 2018/2019 Academic Session. The Orientation Exercise earlier scheduled to hold from 25th to 27th Feb 2019, has been rescheduled to now hold from Monday 4th to Wednesday 6th March 2019. Recommended: MOUAU 26th Matriculation Ceremony Schedule 2018/2019 for Freshers. We apologize for any inconvenience this change of date might cause.